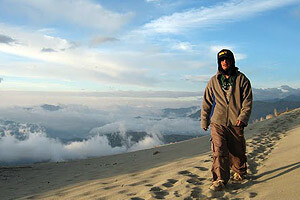 The Andes Mountains stretch over 7,000 kilometers from north to south through South America. 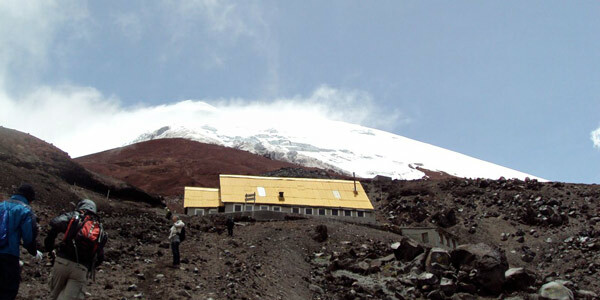 The highest volcanic peaks are nearly 7,000 meters above sea level, and in Ecuador the summit of the Chimborazo volcano is the furthest point from the center of the earth due to its bulge around the equator line. Splitting the country of Ecuador into distinct regions, the Andes Mountains divide the Amazon rainforest to the east from the Pacific coast on the west. 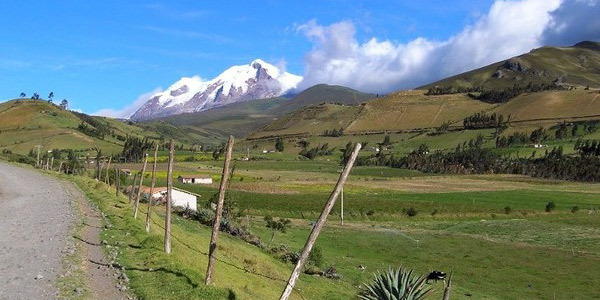 The altitude tempers the climate, and although Ecuador lies across the equator line, the climate of the Andes tends to be spring-like all the year around. At higher elevations it can be warm while the sun is out, but deadly cold once the sun goes away! With so much culture and history to explore, it is well worth devoting at least a few days to the splendid Andes Mountains. A Little History and Geography! The Incans were the most famous peoples to inhabit the Andes Mountains, and they built an empire that reached its peak in the 1400s. They developed roads and aqueducts and had a central governments and imposed their will on the scattered peoples who lived along the chain of the Andes. It was in 1532 that the Spaniards conquered the Inca and began to develop the city of Quito on top of the Incan capital. The growing season in the Andes is pretty much all the year around as the sunglight and temperature is constant throughout the year. Only the rainfall varies and this tends to control the growing season. With rich volcanic soils, the Andes are very productive and it is not uncommon to see incredibly steep hillsides cultivated by hand, growing potatoes, maize, and the power foods of the Andes – quinoa and chochos. The “hacienda” system imposed by the Spanish finally died out in the 20th century, and many of these fine buildings, once symbols of Spanish oppression, have been restored to their original glory and converted into luxury hotels, offering visitors an unparalleled opportunity to explore the history and geography of this fascinating region. 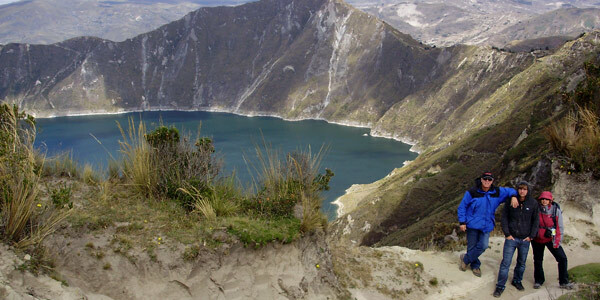 Ecuador's best preserved colonial cities are all in the Andes – Quito, Cuenca, Riobamba. These cities still represent their glorious colonial past with a strong indigenous presence that still gives them their unique flavors, especially Cuenca and Riobamba. Aside from the cultural and historical treasures that await the visitor to the Andes the snow-capped volcanos, rugged mountains and rushing rivers provide a variety of opportunities for adventure. 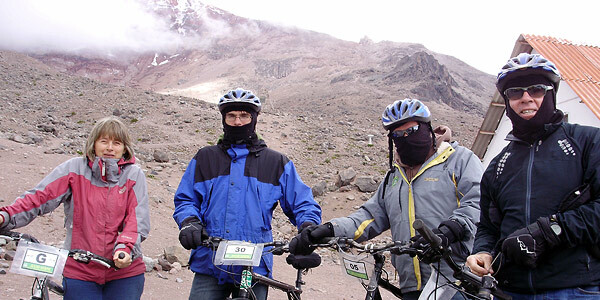 Click to learn about our recommended Andes activities and tours!